Wisconsin OWI Felony Offense Attorney - Crooks, Low & Connell, S.C.
For arrests occurring on or after April 25, 2016, a fourth OWI now carries a mandatory minimum sentence of a $600 fine and 60 days in jail. As a Class H felony, the potential maximum penalties for a fourth OWI offense are now $10,000 in fines and six years imprisonment. This is a substantial change from the previous law, as a misdemeanor fourth offense carried a maximum jail sentence of one year. Penalties for a Fifth or Sixth OWI Offense. A fifth or sixth OWI offense is now a Class G felony. The minimum sentence for a fifth or sixth OWI offense is a $600 fine and six months in jail, with a maximum sentence of $25,000 in fines and 10 years imprisonment. Penalties for Seventh, Eighth, and Ninth OWI Offenses. In Wisconsin, a person convicted of a seventh, eighth, or ninth OWI offense faces a minimum of three years confinement in prison followed by a period of extended supervision. As Class F felonies, these OWI offenses carry a maximum sentence of $25,000 in fines and 12 years and six months imprisonment. Penalties for a Tenth or Subsequent OWI Offense. If you are convicted of a tenth OWI offense, you will face a minimum of four years of confinement in prison followed by a term of extended supervision, with maximum prison sentence of 15 years. A tenth or subsequent OWI offense is a Class E felony, and carries a potential fine of $50,000. Importantly, these are just the standard fines and jail sentences for repeat OWI offenders in Wisconsin. Other penalties (such as license suspension or revocation) apply as well, and factors such as having a minor present in your vehicle can substantially increase the fines and prison sentences for all OWI offenses. Read about the penalties for first, second, and third OWI convictions in Wisconsin. Speak with an OWI Defense Lawyer at Crooks, Low & Connell, S.C. 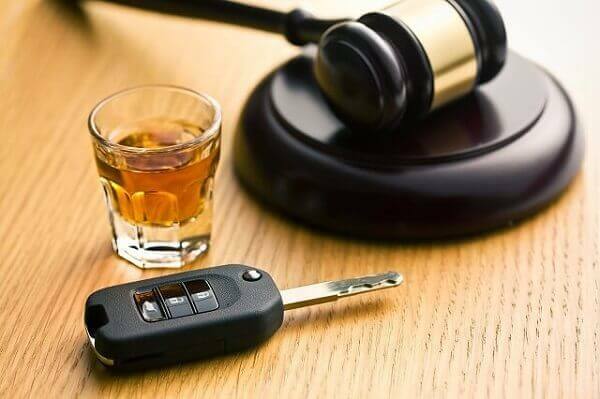 If you are facing charges for an OWI in Wisconsin, you need an experienced attorney on your side. To speak with an OWI defense attorney at Crooks, Low & Connell, S.C., call (715) 842-2291 or request an appointment online today.